This is according to John Mullins, chairman of Port of Cork, who was speaking recently on its end-of-year trade traffic results. He added, that Port of Cork is committed to seeking out new business opportunities for the port and in particular, the agri-food business will be a key sector which the Port of Cork is keen to develop. Total traffic through the Port of Cork in 2013 reached 9.1 million tonnes compared to 9.05 million tonnes in 2012. 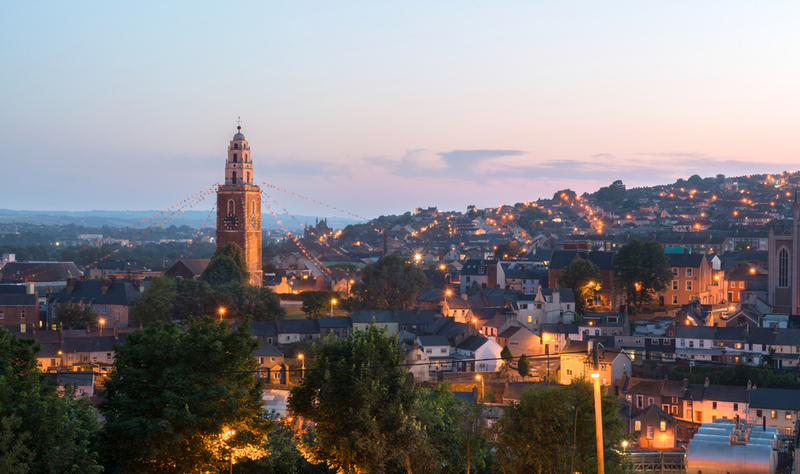 Like most ports worldwide, the Port of Cork experienced very challenging trading conditions in 2013, however some cargos have shown an increase compared to 2012 levels and this is very encouraging, according to the Port of Cork end-of-year trade traffic results. Container volumes through Tivoli Container Terminal were up compared to 2012 figures, and Ringaskiddy Container Terminal showed an increase in both imports and exports. This increase in Ringaskiddy is predominantly down to Fyffe’s banana trade handled under contract with Maersk Line, which was established in 2012, it said. This service, the first scheduled deep sea transatlantic service from Central America to Ireland, has opened up trading and logistic opportunities for many of Ireland’s imports and exports to the Caribbean. Oil traffic through Whitegate Oil Refinery, currently owned and operated by Phillips 66 continues to have a significant impact on the overall traffic through the Port of Cork. Imports are showing similar levels to 2012 while exports are marginally down, the company outlined. Non-oil traffic has seen an increase of over 5.9 per cent in imports of animal feed, cereal and fertiliser. Looking forward, the Port of Cork will lodge a planning application in April 2014 with An Bord Pleanála for new and improved port infrastructure in Ringaskiddy. As part of this planning proposal, the Port of Cork will engage with stakeholders to allow for feedback to be given on the proposal. 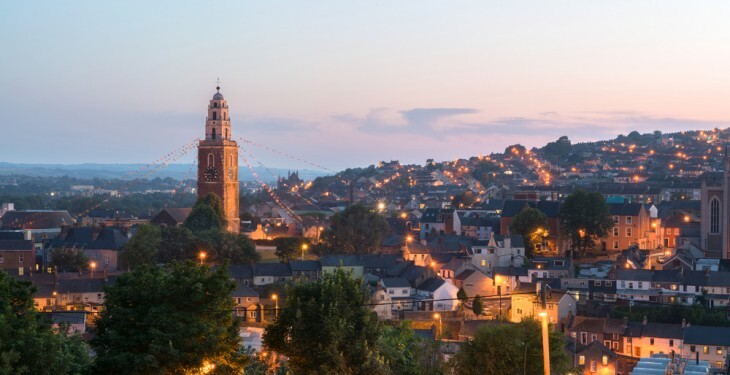 The Port of Cork said it is confident that this planning proposal will succeed, allowing the port to enhance its competitiveness and offer improved facilities to port customers, and bring a much needed stimulus to the local economy.